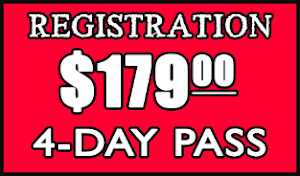 As of today, there are only 25 SPOTS LEFT for registration at the retreat. 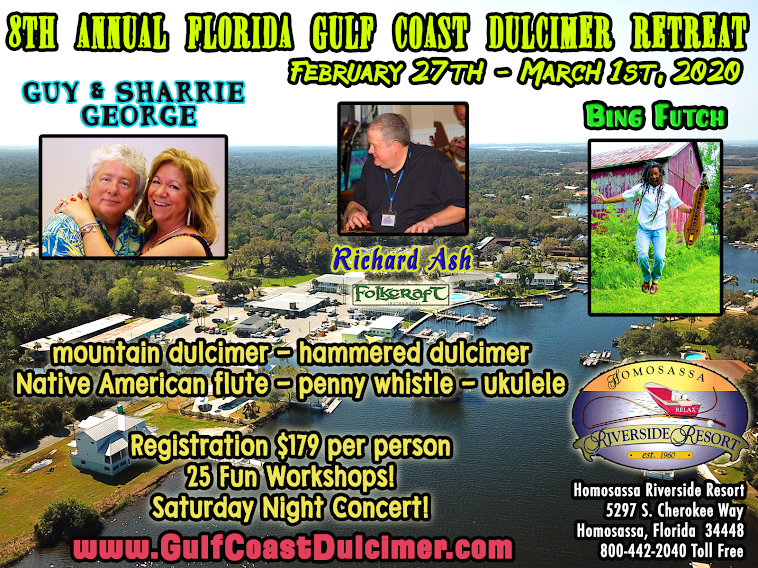 If you haven't registered yet, you're this close to missing out on one of the most fun, relaxing and informative dulcimer events ever! 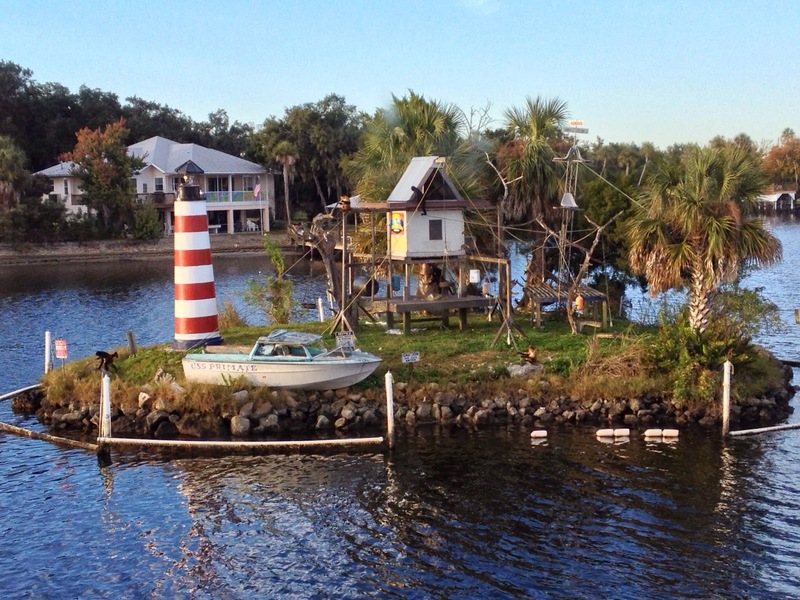 In about one month, we'll return to beautiful Homosassa, Florida where time has seemingly stood still for decades. Life there is tranquil, with the beautiful Homosassa River serving as the centerpiece for all of the wildlife, recreational activities and, of course, music. 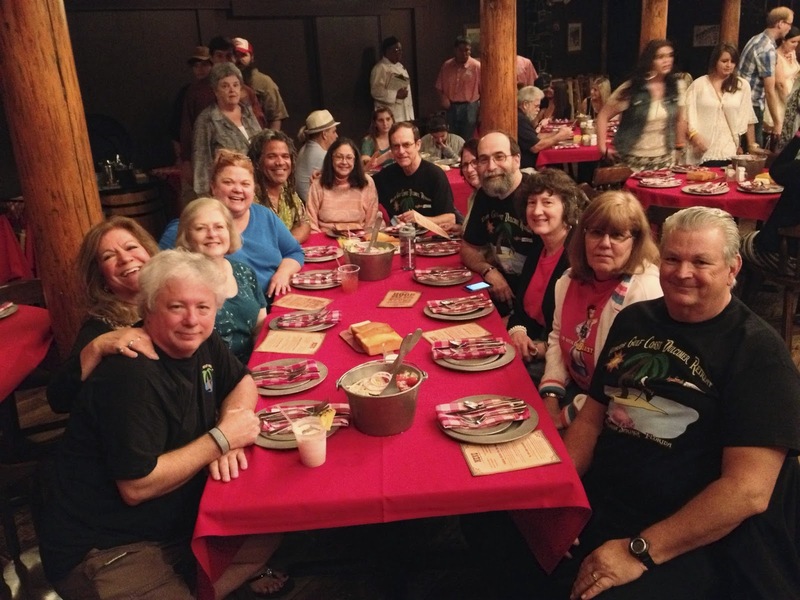 Over the course of four days at the Homosassa Riverside Resort, we offer 27 workshops in mountain dulcimer, hammered dulcimer, steel drum, pennywhistle, Native American flute, ukulele, music theory, performance and more! 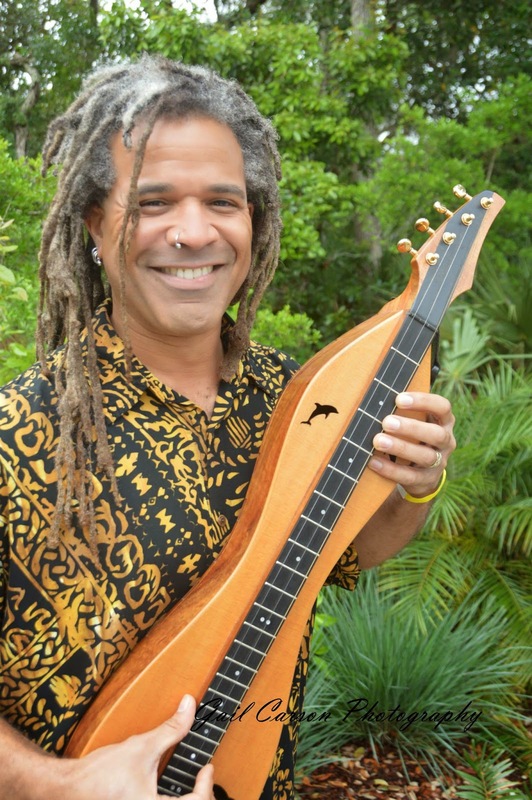 You'll also have a chance to join the Manatee Orchestra, a mixed-instrument ensemble that actually is the opening act for our big Saturday night concert! There will also be lots of jamming, including our traditional Friday night showcase set at the Homosassa River RV Resort and Campground. For this retreat, our classroom will be located in a beautiful setting; a large, bright room with windows that look out onto the river and Monkey Island. 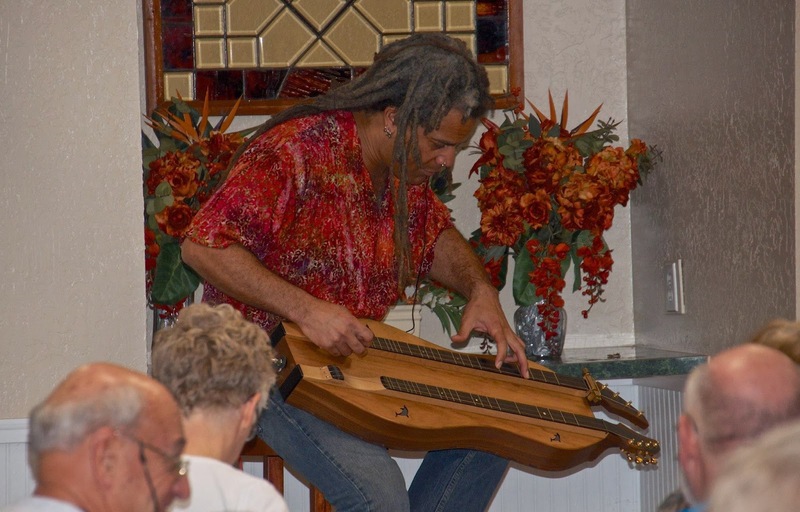 Vending will be set up in the Manatee Ballroom where workshops have been held the past two years and, once again, event sponsor Richard Ash of Folkcraft Instruments will have a large display of dulcimers, ukuleles and more. 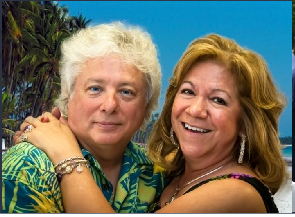 Guy & Sharrie George will also have their ukuleles, pennywhistles, steel drums and other assorted instruments. I'll have Native American flutes from High Spirits on-hand and all of the instructors will have their books, CDs, DVDs and other media for sale to educate, entertain and send you home with some souvenirs to go along with your sweet memories of the retreat! Whether you use your free time to go fishing, kayaking, snorkeling or swimming with manatees, you'll find plenty to do in the area or you can chill out and enjoy a beverage at the Monkey Bar or Yardarm Lounge. 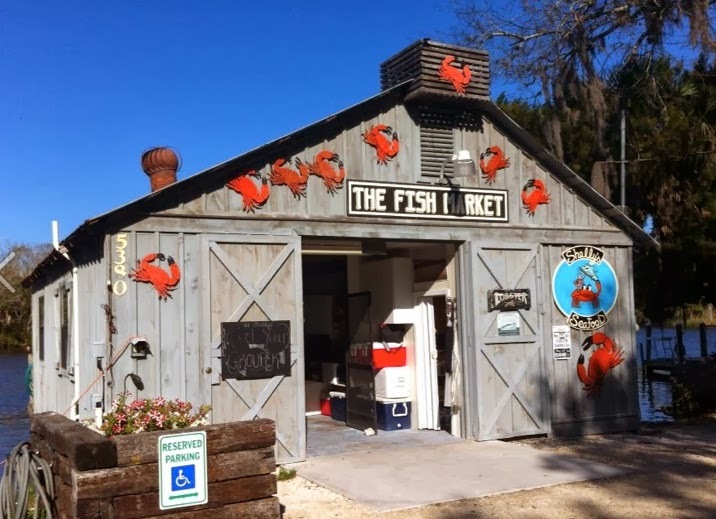 The Riverside Crab House is a full-service restaurant serving lunch and dinner daily and there are many charming eateries within a couple of minutes of the Homosassa Riverside Resort where you can enjoy breakfast, snacks or pick up something to nosh on back at your pad. Don't forget to make your reservation for lodging at either the Homosassa Riverside Resort or the Homosassa River RV Resort and Campground, both of which are offering special discounts if you mention the retreat when arranging your stay. With everything taking place at the Riverside Resort, and the RV resort just a minute away, you're never far from the center of the action! Don't delay! In just one month, we'll once again be making wonderful music, relaxing in Old Florida splendor and having a blast with family, friends and floating aquatic mammals. Use the links on the right to register, access the web sites for lodging and explore the workshops and schedule. It's four days of fun that you won't want to miss! 2. 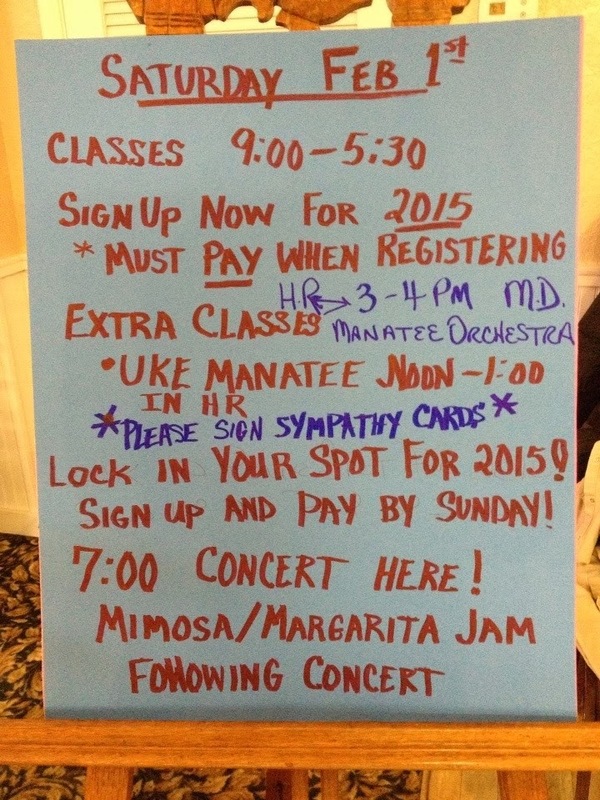 Manatee Orchestra for HD - All levels - Learn parts and arrangements for our Manatee Orchestra with MD, PW, Ukes, Steel Drum, and other instruments! 3. Beginner HD - The Next Step - After you’ve learned the basics, learn some easy gospel tunes. Learn beau- tiful melodies and some simple harmonies. 4. HD - All Levels - Creating More Than a Melody - Part I - Find creative ways to spice up the melody using using basic skills like scales, harmonies, arpeggios, rhythmic patterns, and more. We’ll use a few jam tunes, waltzes, and other tunes to apply our magic. This is a 2 Part Class. 5. HD - All Levels - Creating More Than a Melody - Part II - Find creative ways to spice up the melody using using basic skills like scales, harmonies, arpeggios, rhythmic patterns, and more. We’ll use a few jam tunes, waltzes, and other tunes to apply our magic. This is a 2 Part Class. 6. 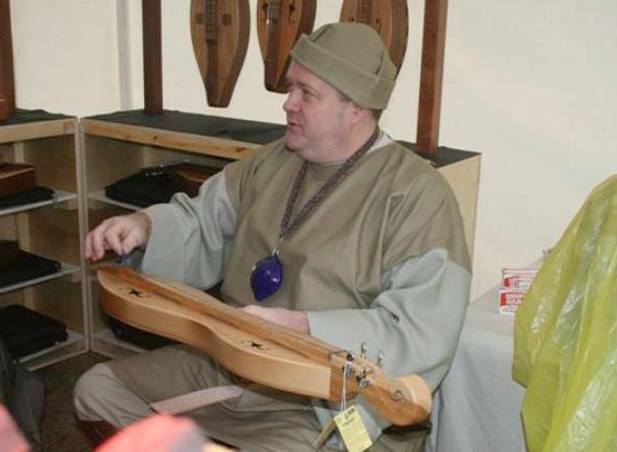 HD - Intermediate Level - Hammered Dulcimer Meets the Ukulele; “Tin Pan Alley” - Learn a few Tin Pan Alley Greats, as we team up with the ukuleles for a fun way to sound great! We’ll learn arrangements of these tunes, and give the ukuleles some practice strumming and playing backup. 7. 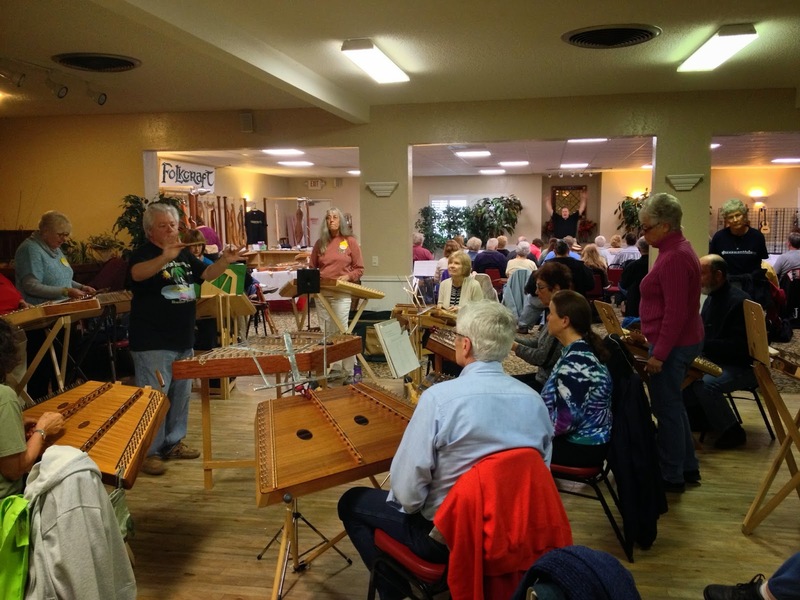 Manatee Orchestra for Hammered Dulcimer, Pennywhistle and Steel Drum! - Part I - All levels - Learn parts and arrangements for our Manatee Orchestra that will perform together with the ukuleles and mountain dulcimers for a great performance on Sat night! - This is a 2 part workshop. 8. Manatee Orchestra for Hammered Dulcimer, Pennywhistle and Steel Drum! - Part II - All levels - Learn parts and arrangements for our Manatee Orchestra that will perform together with the ukuleles and mountain dulcimers for a great performance on Sat night! - This is a 2 part workshop. 9. Steel Drum - Beginning Level - Learn how to play an authentic steel drum! We’ll have some Jumbie Jams available to try. Learn the basics and be playing melody and chords on this great island instrument! Great re- fresher if you haven’t played in a while. 10. Pennywhistle - Beginning Level - Learn how to play the easiest instrument to carry around! We’ll have you playing and sounding good in 2 keys in this first lesson! Inexpensive, great sounding “D” whistles will be available at our vending area. 11. Guy’s ‘Crazy’ Intermediate Pennywhistle - Not for Beginners! (But you are welcome to watch) Some review from last year, with new tunes and stuff! Chromatics, chords, technique, tone, breathing, tonguing, playing in different keys, different styles, tunes, and more! Jazz up your playing! Have a difficult tune? Squeaky notes? Bring it here! This class is designed to give you what you can’t get anywhere else! 12. Beginning Ukulele - Join the Ukulele Craze and learn to play the Uke! Borrow a ukulele from us and learn a few great tunes, along with the basics, all in one workshop! We will have nice loaner ukuleles for you to try - and plenty to buy if you decide you can’t leave without one! 13. Manatee Orchestra - Part I - All Levels Ukulele - If you know the basic chords and strums, you’re ready to join the Manatee Orchestra! Parts for just past beginner and above - on any ukulele - baritones and U-basses welcome too!! We will learn melodies, strums and other accompaniment for several tunes to play in parts - with and without voices - and then we will join the rest of the Manatee Orchestra later for a GREAT perform- ance! A fun way to learn and have fun on the uke! This is a 2 part workshop. 14. Ukulele Meets the Hammered Dulcimer - Beyond Beginner Ukulele and above - We will team up with the hammered dulcimer players and back them up as we all learn a few fun Tin Pan Alley tunes, with strums and singing and a few new chords. Good practice for smoother chord changes too! 15. Edelweiss - Chord-Melody strum style - Intermediate/Advanced - Learn the basics about playing chord- melody on the ukulele as we learn a beautiful version of this famous waltz. We will be learning chords up the neck on the uke, where our melody notes are, a few basic picking patterns, and much more! 16. Manatee Orchestra - Ukulele with other instruments - Part II Practice parts for our Manatee Orchestra that will perform together with the hammered and mountain dulcimers, steel drum and pennywhistles! 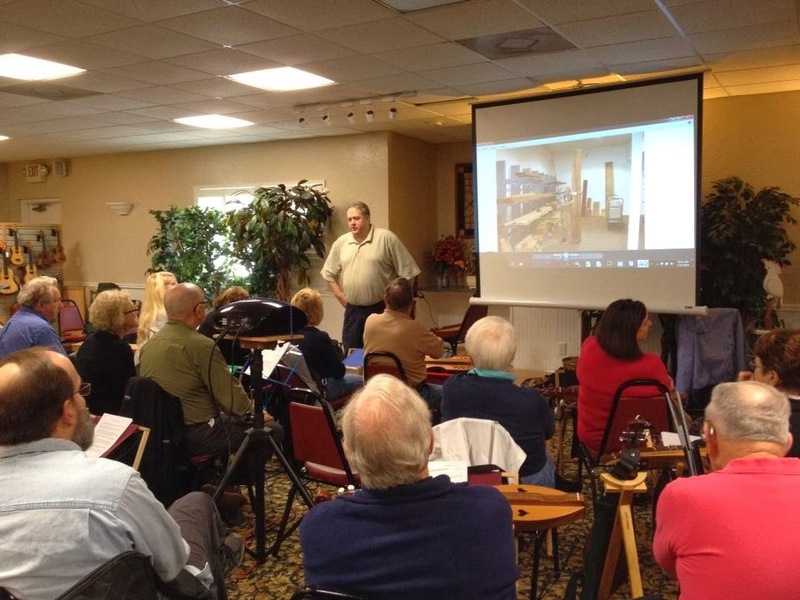 - This is a 2 part workshop. The first day is here and we're already having a blast! Many folks had to battle the unusual cold weather to get here and are still arriving due to the frozen roads; we're keeping everyone effected in our thoughts today. If you're still thinking about joining us - you can! $40 per diem rate for each day - concert is $10 at 7 pm on Saturday. Whether you come for a day or for the remaining three - we've got plenty to offer! Jam tonight at 7 pm during the all you can eat blue crab dinner at the Monkey Bar and Riverside Crab House! 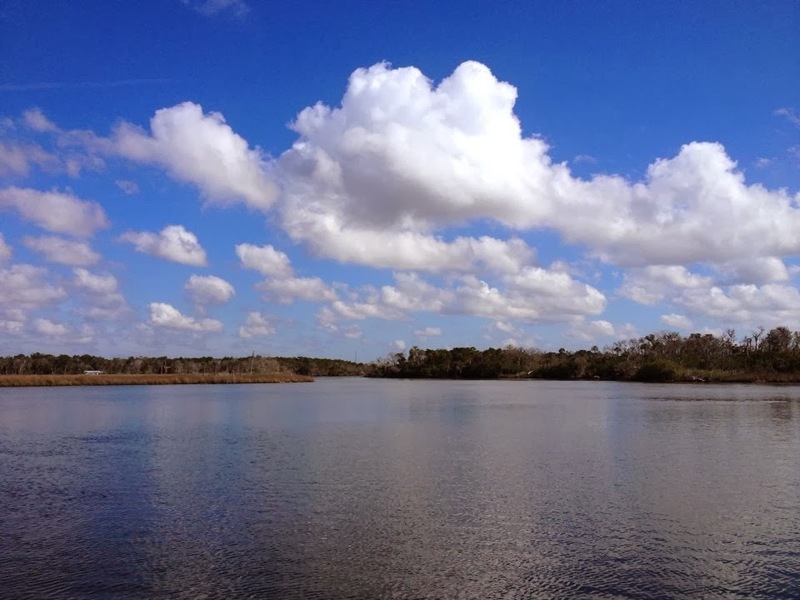 The Homosassa River is a premier fishing attraction known to anglers far and wide. The next best thing to enjoying fresh caught fish off the river is to visit Shelly's Fish Market right there on the banks. If you've got a kitchen in your lodging package and want to live like a local for a few days, head down to Shelly's and pick up some fresh seafood. Best time to visit is around 2 pm when a lot of the boats come in from their daily harvest. The Homosassa Riverside Resort has some basic items in the boat rental store but there is a full sized Publix off of Halls River Road and S. Suncoast Boulevard. Rooms with a kitchen have cooking and eating utensils with a large fridge, oven and microwave. Get some seafood for the week, then freeze some to take home! We're really looking forward to seeing you all soon! 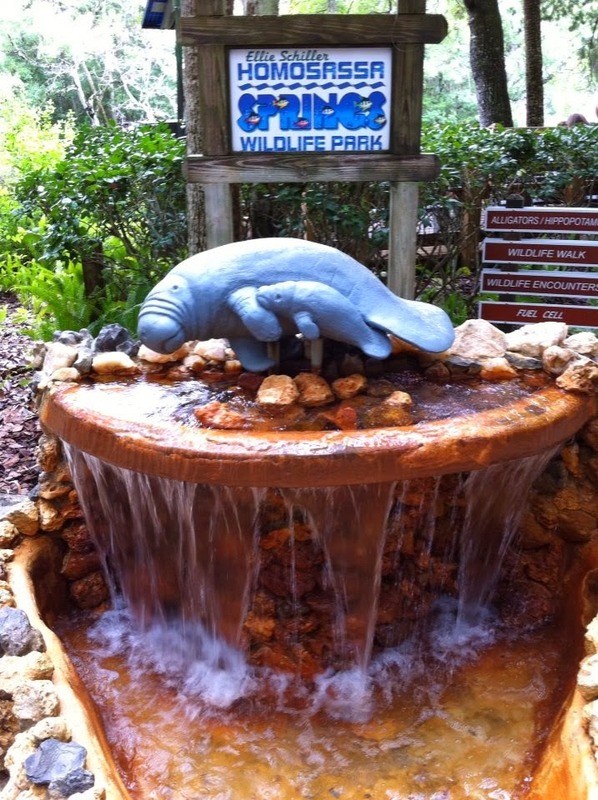 In case you're wondering about some of the things you'll be able to see while you're in Homosassa, I'll be sharing some of the highlights with you, starting with the Homosassa Springs Wildlife Park. 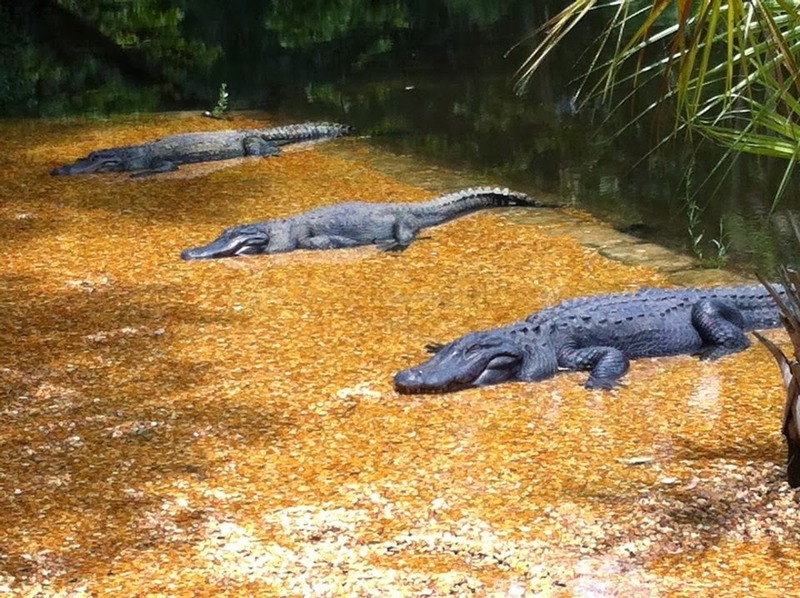 Doubling as a wildlife preserve, this park was once home to the t.v. 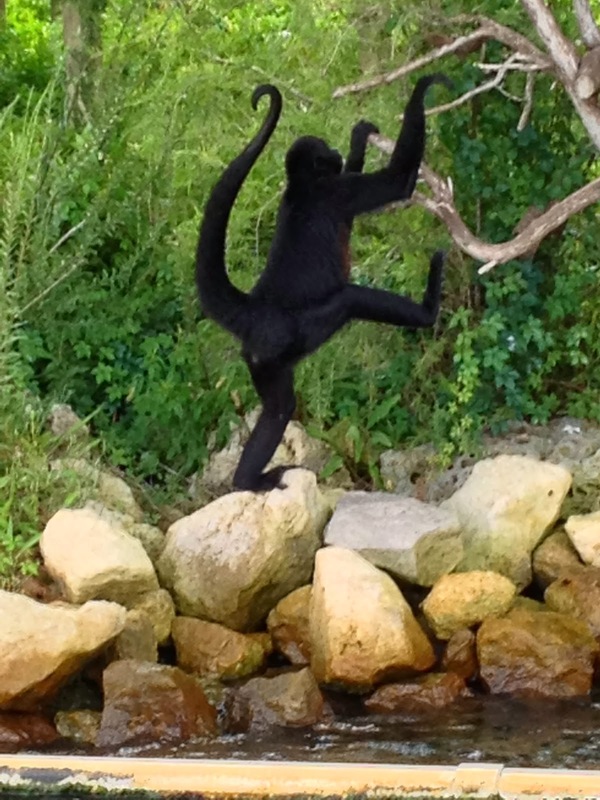 series "Gentle Ben" and is home to a number of rescued Florida wildlife like bald eagles and Florida panthers. It's about a minute's drive from the Homosassa Riverside Resort and a wonderful half-day trip into the wilder side of Florida. 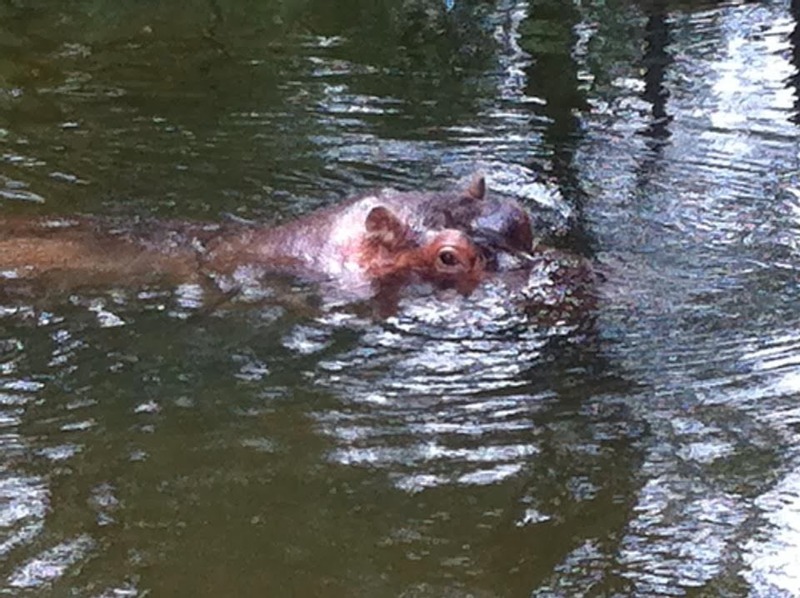 You might even get to meet "Lucifer", the charismatic hippopotamus that holds court in his own olympic style swimming pool, remembering fond days of his early acting jobs in "Tarzan" films shot in Florida. This is one of our favorite places in Homosassa - and it has lots of history on display at the main entrance building. If you do one other thing besides the retreat, be sure to do this! We're at that point now where you start to get tickled, just knowing how much fun is coming. We're just around the corner from the second retreat and we're looking forward to seeing many returning folks, lots of new friends will be there and I hope we get a nice, curious public coming out from the local towns, Citrus and surrounding counties. 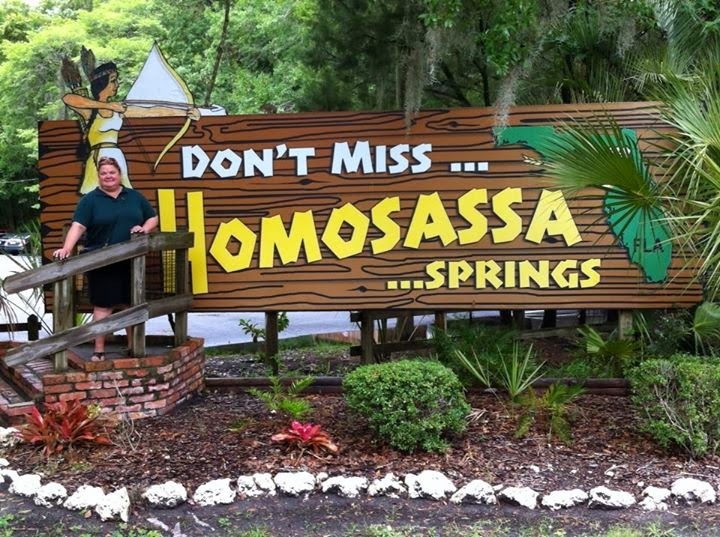 There's a good chance they don't know of the diamond that is Homosassa Springs, so, instead of cheerleading for this event, which runs January 30th - February 2nd, I'll just post a link to the blog where we had just finished last year's inaugural event. There's a bunch of photos in this post. I want you to look at them and picture yourself in that place making music with all those folks. Then, be sure to register with us by using the button over on the right side. 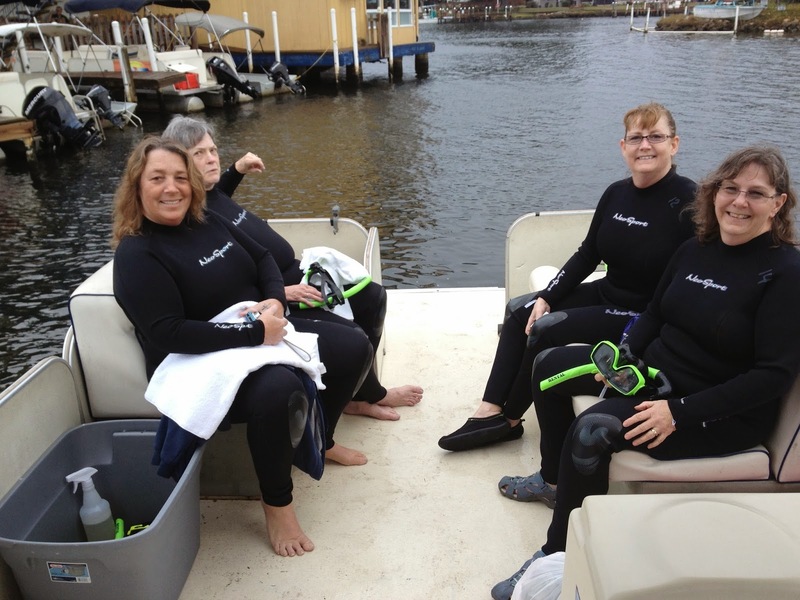 Don't forget to mention the retreat to the front desk at the Homosassa Riverside Resort when you book your room. 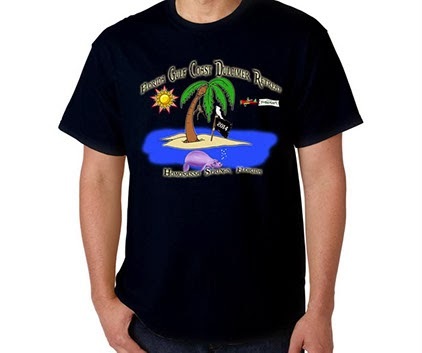 We not only get a special rate there but also at the Homosassa RV Campground right near by. There's the link. It'll do the talking for me. See you soon, I hope!